Broncos football is compromised of 1st through 8th Gr players from Montville Township. As of Feb 2017, The Montville Broncos Football program is a member of the Northern Bergen Junior Football League. 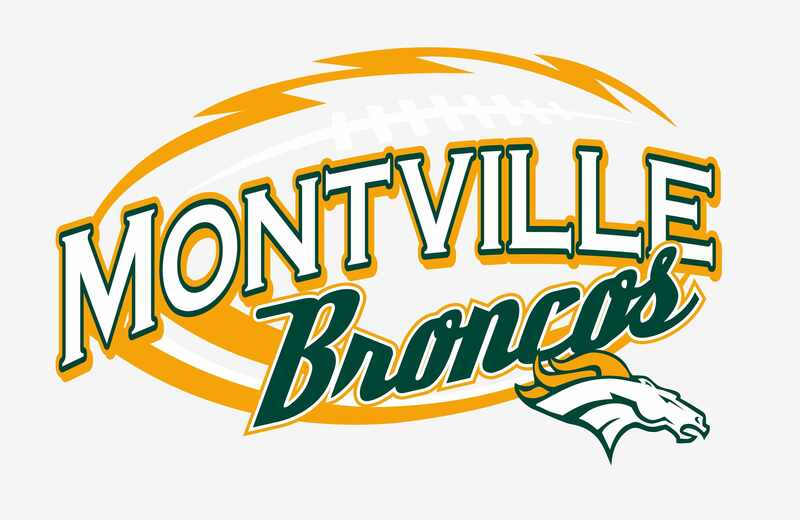 The Montville Broncos Football organization is a part of the Montville Athletic League Inc. better known as the Montville "Broncos". This is a non-profit organization, which was founded in 1967. The Broncos’ primary purpose is to provide the children in Montville Township with meaningful and positive experiences through a variety of athletic programs. We desire to instill in the youth of Montville the ideals of good sportsmanship, physical fitness, courage, honesty and loyalty. It is our hope that by so doing, they may grow to understand that these ideals are rewarding in life, not just by winning the game, but also by putting forth their best efforts. Broncos’ is a volunteer organization. Broncos programs currently include football, cheerleading, wrestling, boys and girls basketball. Over 500 children (boys and girls) participate in our athletic programs. Over 50 coaches and assistants volunteer their services and time to our program. The Broncos’ board of directors are volunteer members. The Broncos resources, which are raised thru the cooperative efforts of our sports programs, are pooled together to meet the needs that arise from program to program. Board meetings are generally held on every third Wednesday of the month @ 8:30PM at the Field House on Changebridge Road. Lineman- up to 105 lbs. Backs- up to 85 lbs. External links are provided for reference purposes. 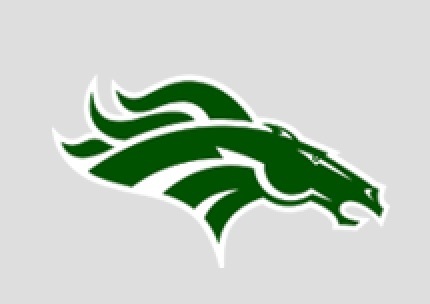 Montville Broncos Football is not responsible for the content of external Internet sites.